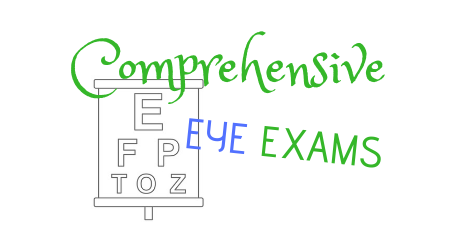 Myopia, or nearsightedness, is very common. 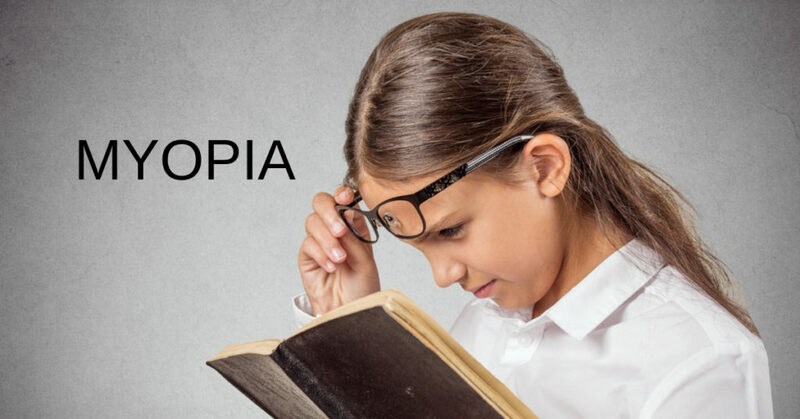 Do you know the common symptoms and concerns of myopia? 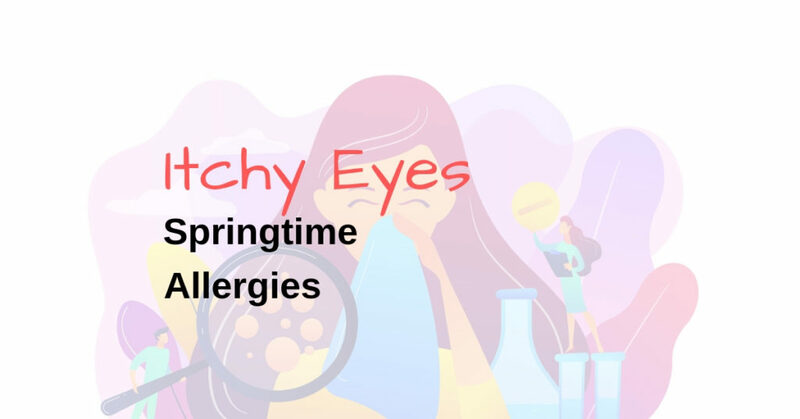 Spring means itchy eyes to so many of us…want some relief? Branch retinal vein occlusion (BRVO) is a type of retinal vascular occlusion (RVO) and has the fewest complications and the best visual prognosis. Here’s how to treat them. 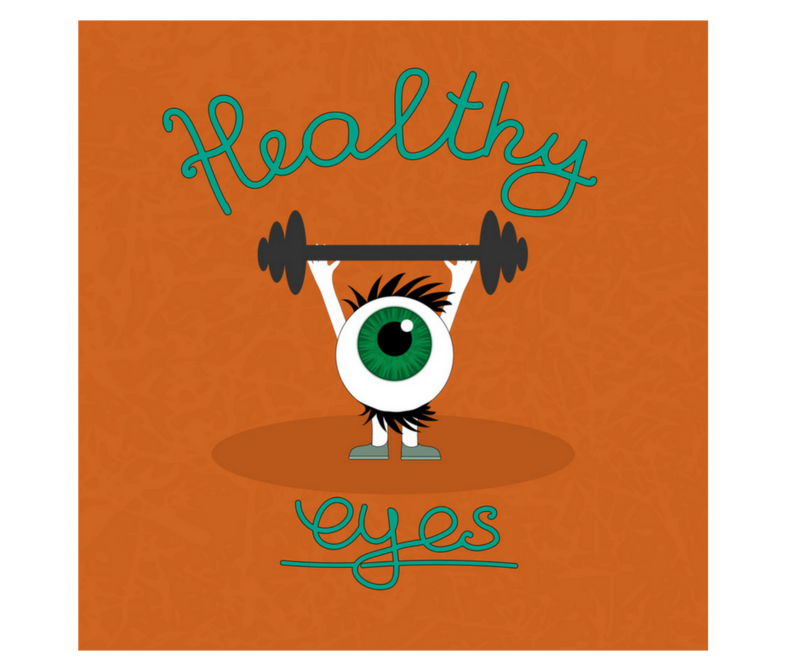 Here’s when and why you should get a comprehensive eye exam…for your health and for the health of your children. 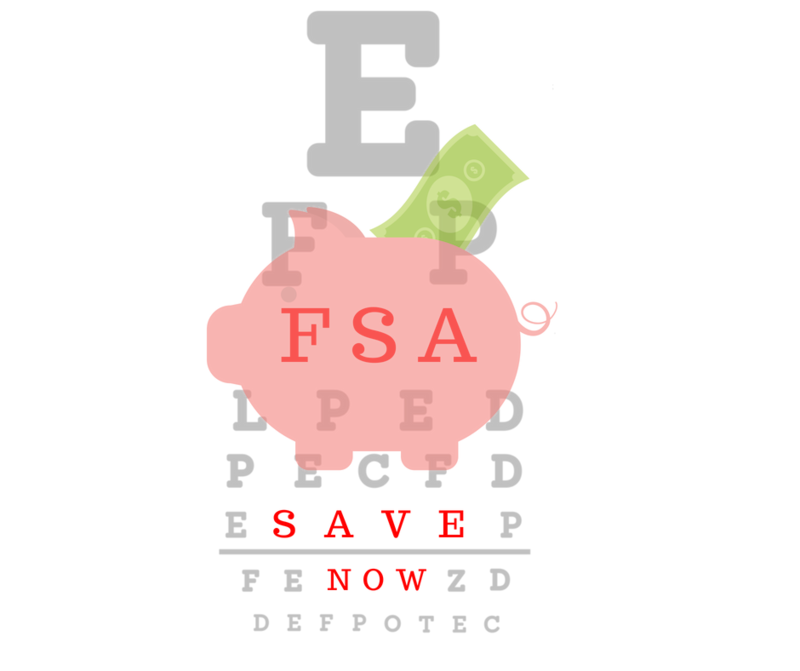 Preventative measures you may take to keeping yourself, and your eyes, healthy. 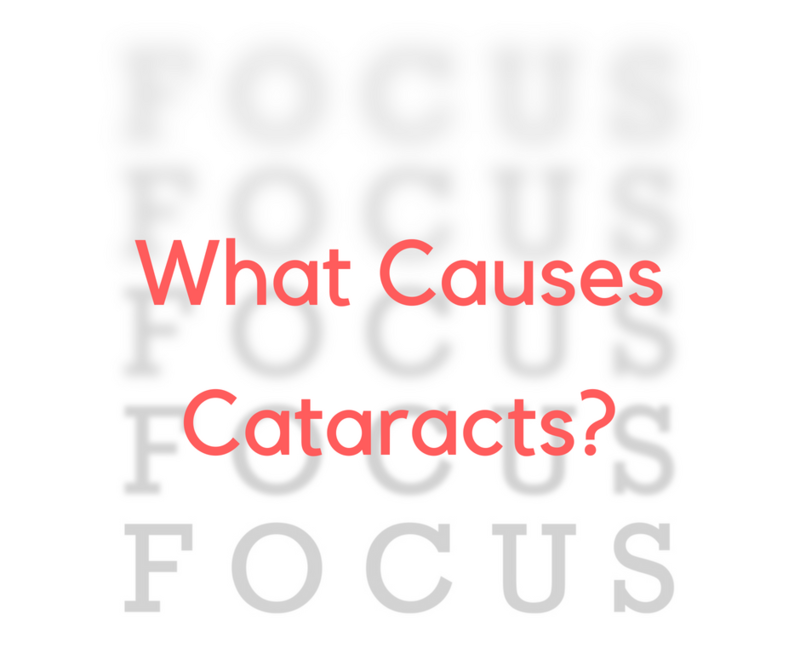 Do you know what causes cataracts? 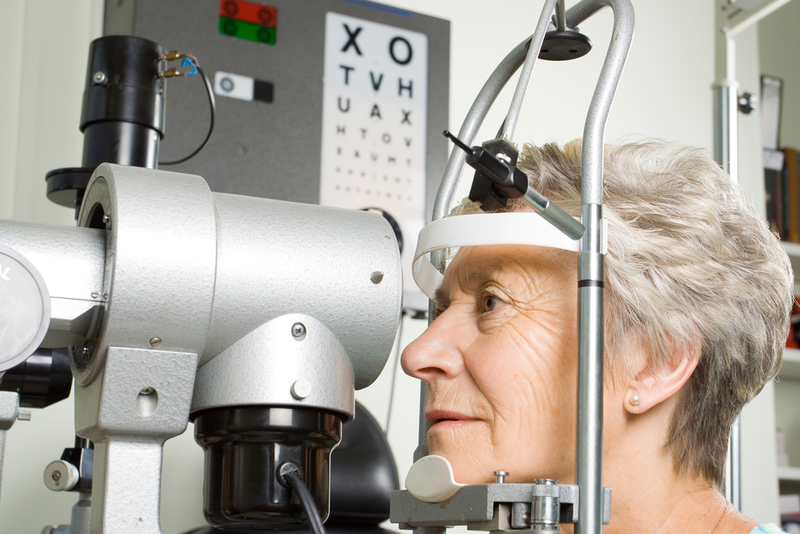 Age is the biggest risk factor, but there are other conditions where cataracts may form at an earlier age. 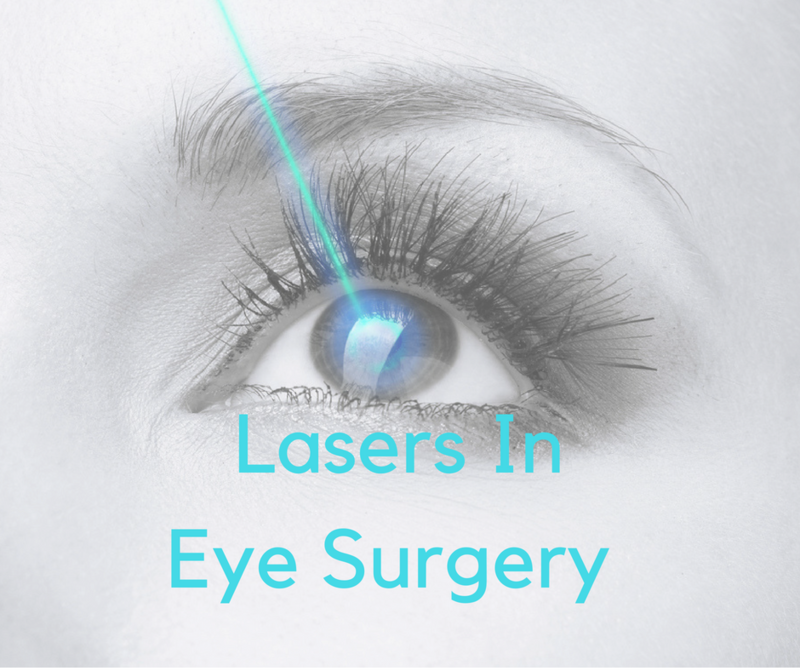 Laser eye surgery? 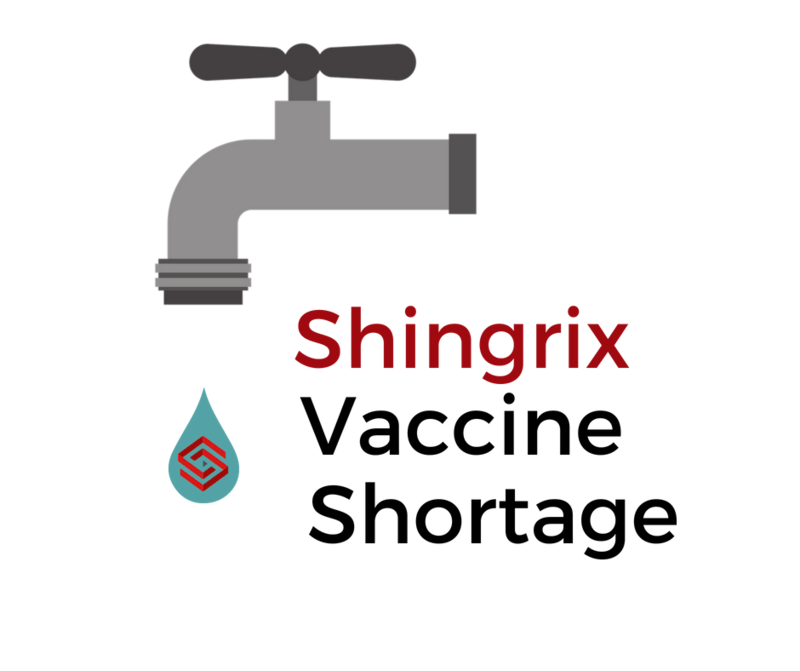 There are many ways your eye doctors use laser to treat eye disease – not just for laser vision correction.